Five Surprising Obstacles to Outstanding Customer Service — Toister Performance Solutions, Inc. I recently facilitated an unusual webinar. Rather than drone on about the concepts, we used interactive activities to highlight common customer service challenges and share solutions. These are all concepts from my new book, Getting Service Right. Here's a link to the webinar replay video along with my answers to some of the participants' questions. You can watch the webinar on YouTube. Q: What do you think the biggest obstacle to great customer service is when you're working virtually? (All clients are remote.) I've worked in contact centers, so I've experienced this first-hand. The specific obstacles you face depend on how you're communicating with your customers. When you're on the phone, the visual element is the biggest thing missing. Customers can't read your body language and you can't see their's. It's difficult to show them something, like a picture or a diagram, that might help resolve the issue if you were face-to-face. In this situation, I try to use as much visual language as possible. For example, I'll ask, "Are you near a computer?" and if they are, I might direct them to a website so we can look at the same thing. It gets even more challenging via written channels like chat or email. There's typically a lag between responses, and you and your customer can't hear each other's tone of voice. In these situations, I try to carefully read what they write to fully understand their needs. I also try to anticipate what question they would answer next if we were having a live conversation. Then I try to write a short, helpful response that answers both their current and predicted next question along with providing links to additional resources. Q: Are the "You are 4th in line" or "Approximate time is 3 minutes" good tools in the phone customer service process? They can be! When a customer is waiting on hold, there are a number of factors that can influence how they perceive the wait. One is having a clear sense of how long the wait will last. Customers are more likely to remain patient if they have a reasonable wait time estimate and it doesn’t feel like it’s too long. If your system allows it, I'd lean towards giving an approximate wait time since this is more meaningful to a customer than their position in line. You can read a list of factors that influence wait time perception here. Another good solution is to offer a callback solution like Fonolo. I had a chance to interview Shai Berger, Fonolo's CEO, and he shared some interesting insight about callbacks. 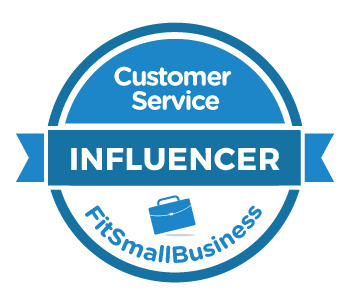 Q: What are some tips on calibrating your team/creating a consistent definition for outstanding customer service in regards to your individual business? 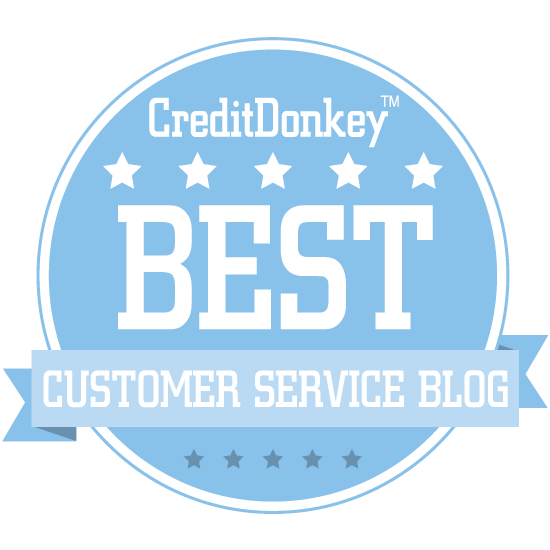 The best way to create a consistent definition of outstanding customer service is to involve your team. Give each person a chance to give their input. You can read more in this step-by-step guide. Calibration is an ongoing process. Leaders in customer-focused organization use the vision to set goals, make hiring decisions, train employees, empower the team, and even give feedback. Q: Do you feel your new book would be appropriate to hand out to customer service agents Yes! While customer service leaders are the primary audience, the book will help agents better understand obstacles they personally face and identify solutions. I’ve created some special offers for anyone who buys the book by Friday, April 5.